The Immanuel and Helen Olshan Texas Music Festival® invites applications for Building Your Craft: From Studio to Stage at the University of Houston Moores School of Music. The three-week intensive program for college freshmen and sophomore vocal students builds a foundation in stagecraft through classes in acting and dramatic interpretation, language and diction, solo and ensemble coaching, stage movement, dance, and body awareness. 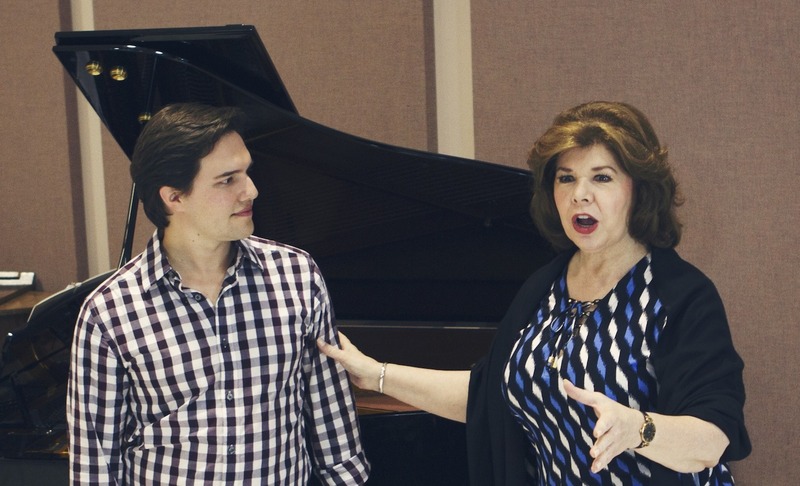 Led by a faculty with years of international experience, participants prepare and stage scenes from opera and operetta for public performance. Only college freshman and sophomore vocal students are eligible to apply. Attach your one-page resume & video recorded audition with two vocal selections, including one in English and one in Italian. International Applicants Not Currently in the U.S.: If accepted, you are responsible for obtaining your own visa to attend The Institute of Voice Studies. Arrival/Dorm Check-In (if staying on-campus and for out-of-town participants only): Sunday, May 19 AFTER 12 P.M. AND BEFORE 5:30 P.M., Cougar Village I, located on the University of Houston campus at 4385 Wheeler Avenue, Houston, TX 77004. (Housing is NOT available before May 20 - please plan your arrival in Houston accordingly). Participants are responsible for transportation to Houston and also to the UH campus – airport transportation is not provided. Dorm Check-out (if staying on campus): Saturday, June 8 by 12 p.m. Participants are responsible for transportation between the UH campus and the airport – airport transportation is not provided.